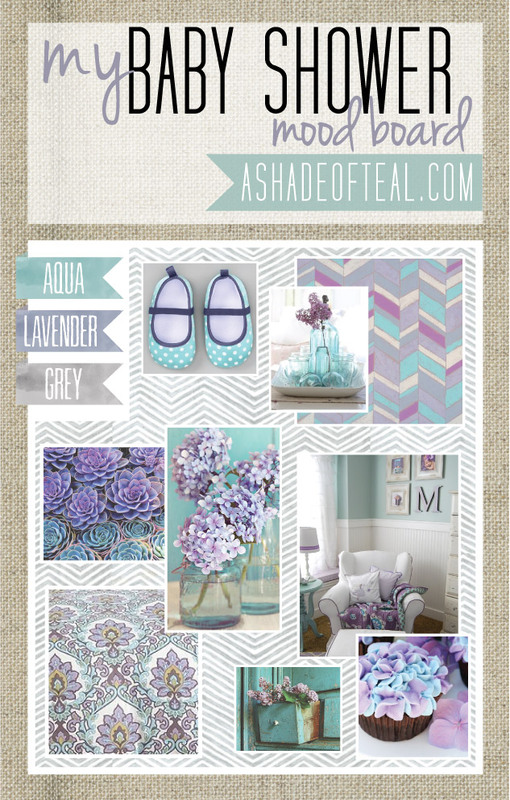 I love Lavender, its such a girly color it pairs so well with aqua. It actually was my 2nd choice for my daughters nursery. You can see below for that mood board. Anyways, here are inspiration pics on how to incorporate Lavender into your home.